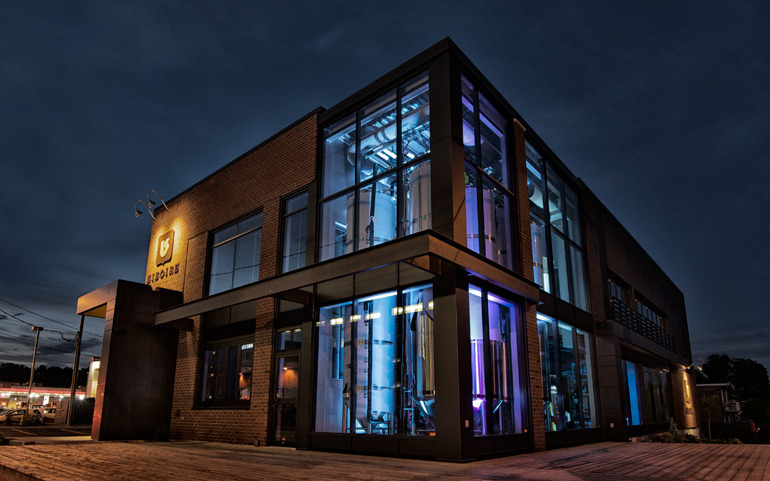 The Siboire Jacques-Cartier, the second branch to open in Sherbrooke, offers a high-quality microbrewery and restaurant experience. Located on the edge of Lac-des-Nations, the Siboire Jacques-Cartier will charm you with an ideal menu for your lunch and your dinners tasted with friends around a good beer made on site. 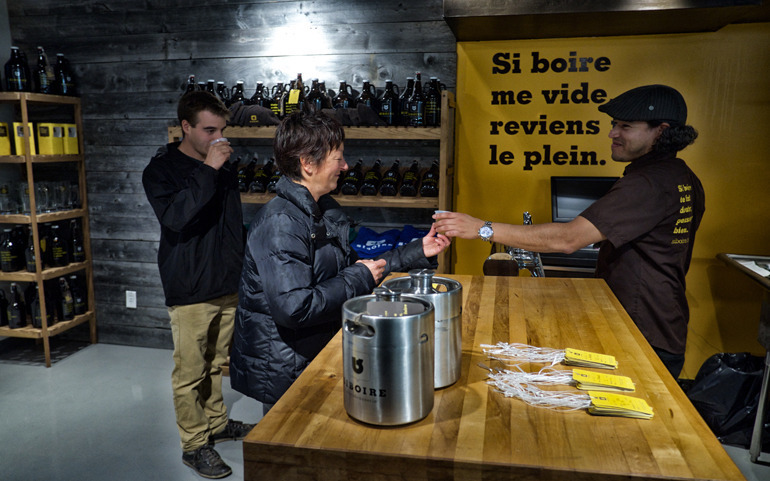 Take the opportunity to visit the "Dépanneur Siboire" and bring back your favorite Siboire beers to the house. Whether after a day at work or a bike ride, the Siboire Jacques-Cartier has everything you need!